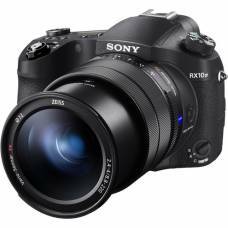 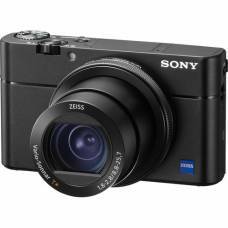 Meet the RX100 V - the ultimate compact for capturing movies and stills in captivating detail. 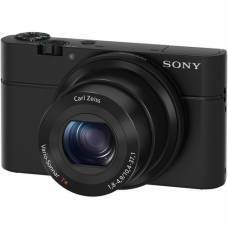 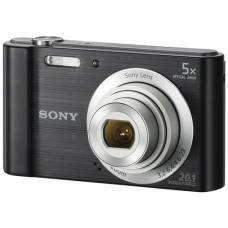 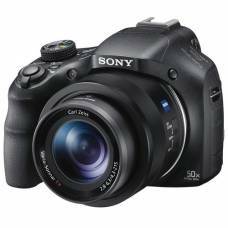 Taking photo is easy with the Sony Cyber-shot DSC-W800 digital compact point-and-shoot camera. 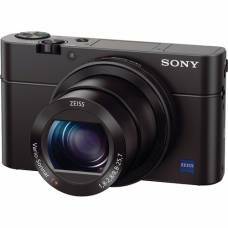 Shoot unforgettable action with 50x optical zoom (100x Clear Image Zoom) compact with 20.4MP Exmor R CMOS sensor. 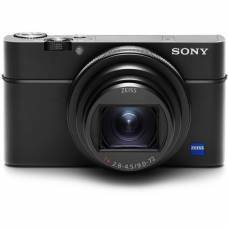 The W800 is small enough to take great photos, look good while doing it, and slip in your pocket.